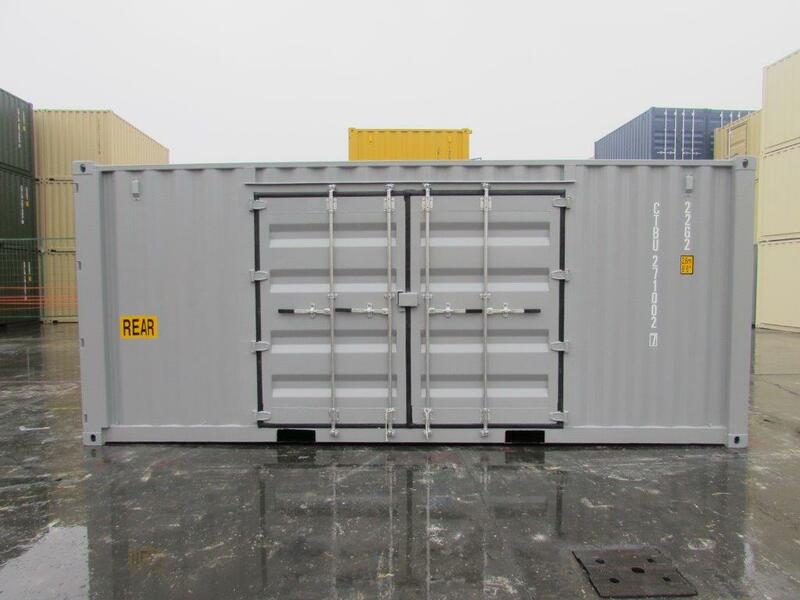 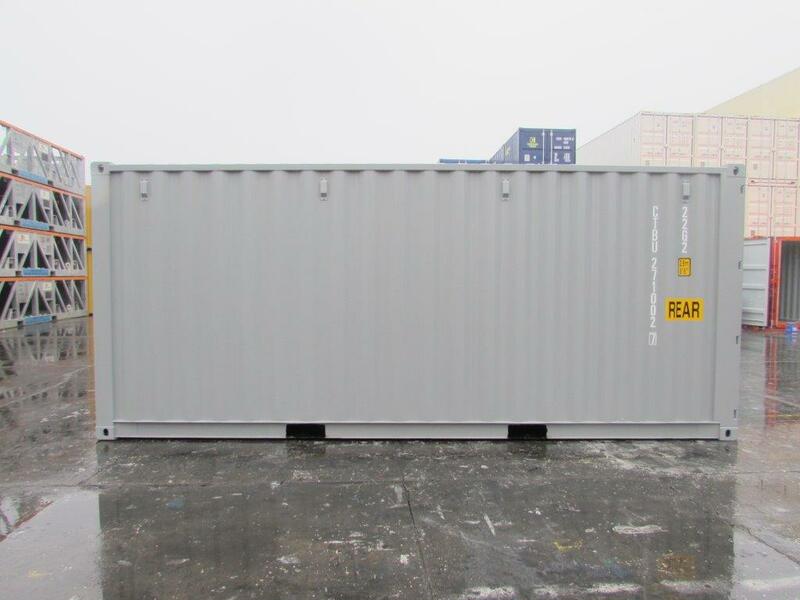 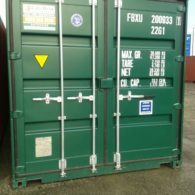 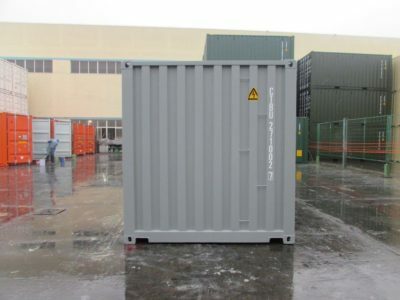 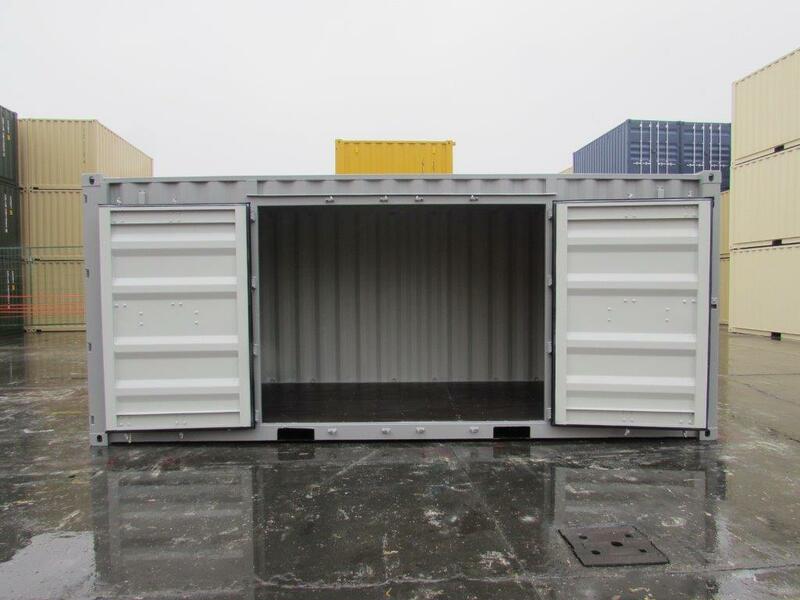 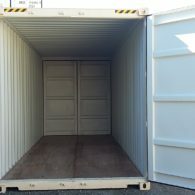 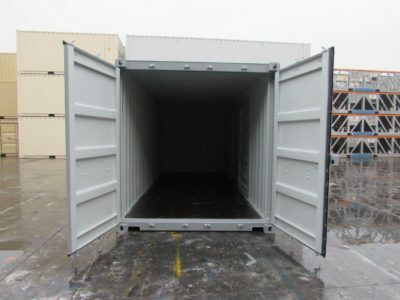 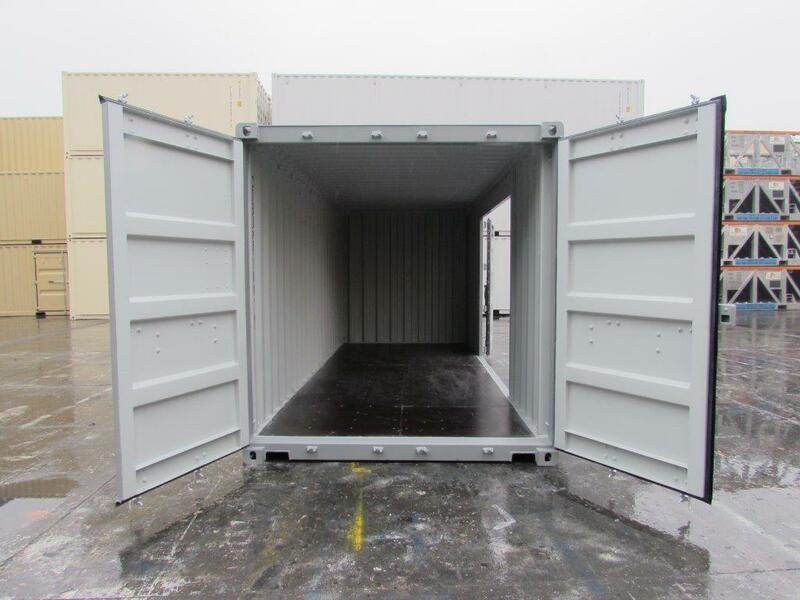 This 20′ container offers access from the side as well as the end with the addition of cargo doors on the side, complete with lock box for added security. 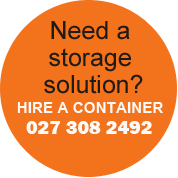 Excellent for extra warehouse storage, workshop, or farm storage or for furniture and personal effects. 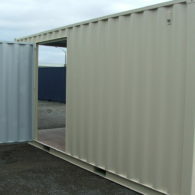 The container could be divided with a partition wall to create two separate spaces for better utilisation of the container. 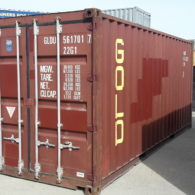 These are One Trip containers and are in top condition having done only one trip ex the factory. 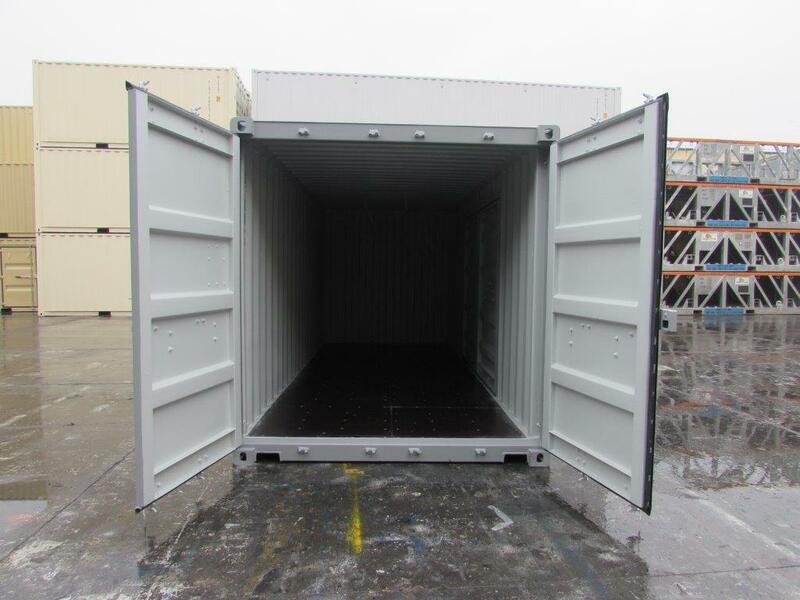 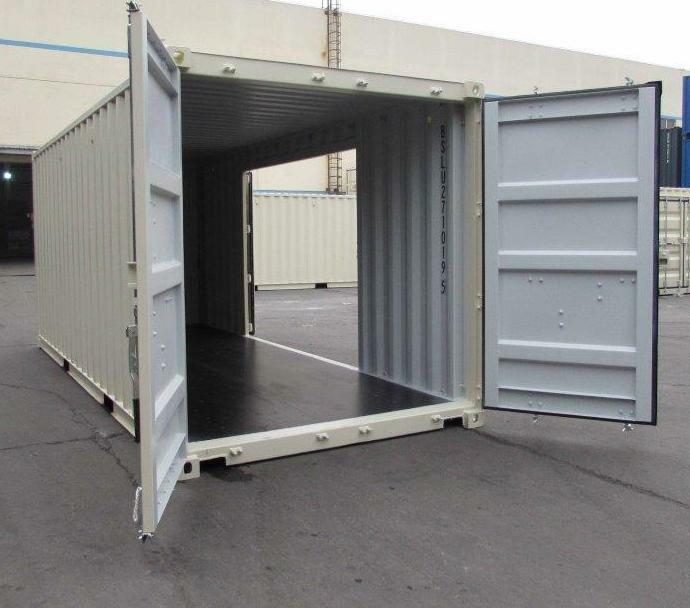 Categories: 20' Containers / Side Opening. Tags: 20' container / farm shed / open side container / portable workshop / side opening container / site shed / storage container / tool shed / workshop.